Micronesian Divers Association (MDA), Guam has been in business for more than 40 years. 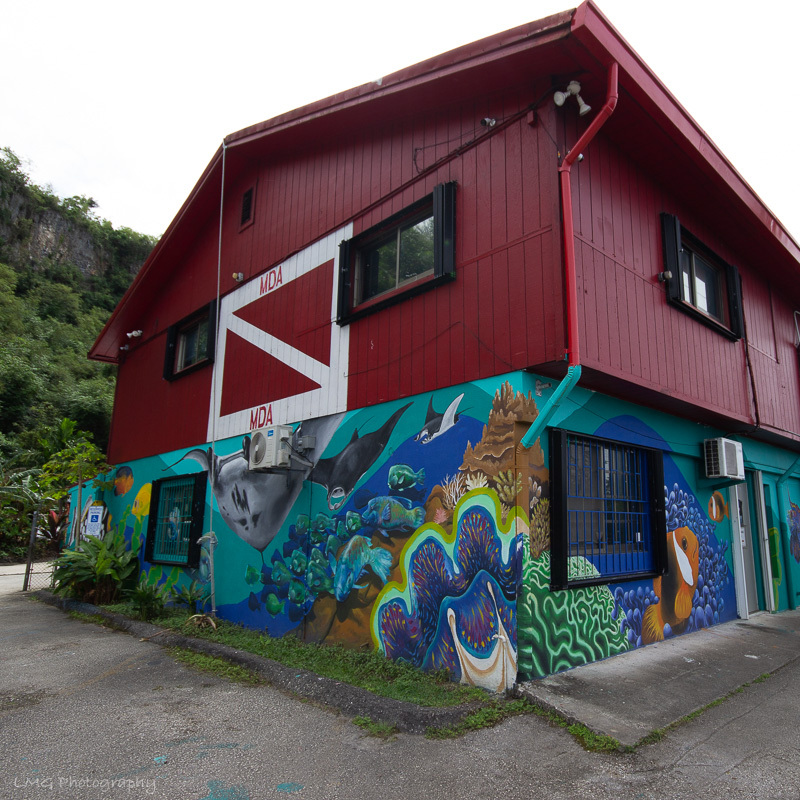 We are one of top five PADI diving training centers in the Americas and last year registered more than 4,000 certifications. We have exceeded a historical 78,000 certifications mark. Additionally, in 2011 we certified the 20,000,000th PADI open water diver worldwide. We are the largest PADI 100% Project Aware facility in Micronesia. We offer the highest quality and service in dive training, travel, wholesale, retail, rental, repair, boat operations shipping and distribution. MDA has also maintained the contract for dive training and equipment sales for the U.S. Navy Exchange Services on Guam for nearly 17 years. We maintain the largest dive and adventure travel operation in Micronesia as well as the most complete SCUBA equipment repair facilities within the region offering training from Discover SCUBA diving through technical rebreathers and programs in-between. We have two retail locations, offering the best selection of top-of- the-line SCUBA & snorkeling equipment. MDA has the best selection of rental gear on island and a superb team of well trained teaching, rental and repair staff. Our primary retail, wholesale, warehouse & distribution center is located in Piti, Guam. 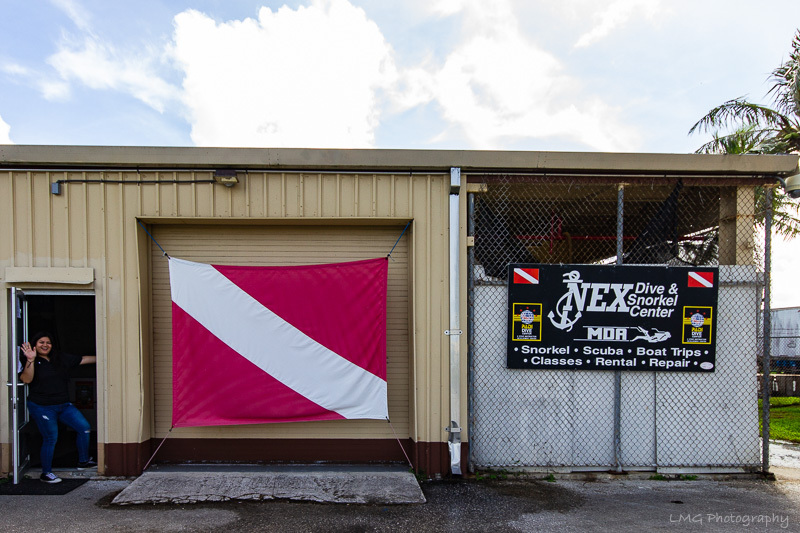 We also have another location, (NEX) Dive and Snorkeling Center located adjacent to the Home Center at the Navy Exchange on Naval Base Guam. Our staff consists of 36 full and part-time employees as well as more than 45 contract instructors and Dive Masters. Our boating operations department maintains and operates two 42’ Newton diving vessels that depart our docks on a daily basis from either Cabras, Agat or Hagatna boat marinas. MDA is the distributor of TUSA products for the Pacific Region, dealer for Mares, Oceanic, Hollis, Sharkskin, Ocean Pro, Aqua Lung, OMRE Free Diving, Pro Blue, Trident, Underwater Kinetics, Innovative SCUBA Products, Intova Lights and Cameras, XS Scuba, Princeton-Tectonic lights, SeaLife Cameras, Natuticam Underwater Housings, Bauer Compressors, Volvo-Penta Marine Engines and Brownie Nitrox machines for this region as well as being a PADI Five Star IDC Training and Development Facility. We have a dedicated wholesale team that works throughout Micronesia on an ongoing basis servicing existing clients and developing new ones. We also have numerous clients from throughout the Pacific region who visit us on Guam to purchase merchandise and equipment for their personal use because of our competitive pricing. We have made multiple forays into the mainland China market visiting various dive training facilities in search of partnerships as well as making trips to Vladivostok, Russian and Cairns, Australia. Our intention is to continue these efforts as continue to grow this great Pacific market. Our goal at MDA is to provide the highest quality customer service and to address all your diving needs! Full Retail Store, Rental Department, Wholesale Department, Warehouse, Repair Department, Travel Office, Marketing, Accounting, Course Director Office and Buyer Department. Retail line of clothing, dive gear and accessories. Sign up for classes and boat dives. Pickup Travel Information and full Rental Department is available.